The Puget Sound Clinical Research and Osteoporosis Center provides evaluation of persons who may have or be at risk for osteoporosis and related bone disorders. As well, we have state of the art equipment for in-depth analysis of body composition and body fat. We also focus on clinical research efforts to find better ways to maintain bone health, prevent and treat osteoporosis, as well as other medical issues. We collaborate with both Physicians and Pharmaceutical Companies on clinical trials to assist in providing accurate, cutting edge solutions and treatment for a myriad of medical issues including osteoporosis and bone health. 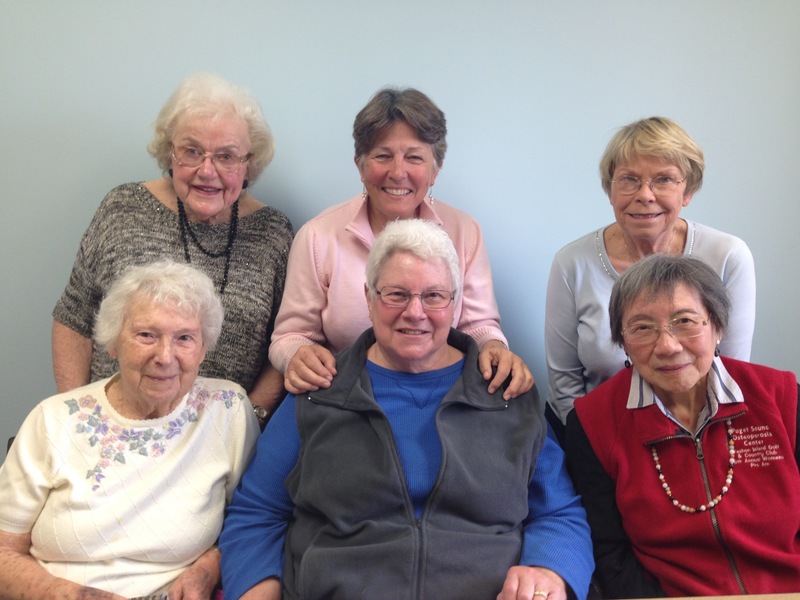 Dr. Nattrass and the osteoporosis support group.